Learn all about the use and care of woodworking hand tools! With these tools, you'll learn the care and maintenance of a bevel edge, toothed edge, and hooked edge. You'll learn how to optimize use for each of these tools and the basics of tooling and materiality. These core basics can be applied to an array of other woodworking tools, kitchen knives, and any other edges. Students come away with a knowledge of what materials to use for certain projects, how to get the most of your tools, and how to resolve issues when tools aren't working well. 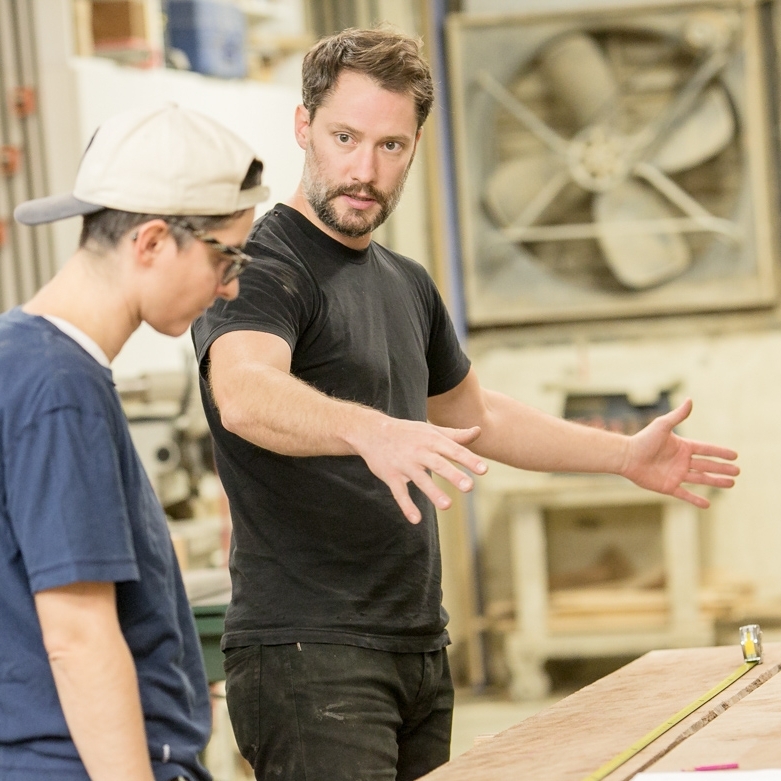 John Randall founded Bien Hecho in 2009 as a full-service woodworking shop that makes furniture, millwork, cabinetry, and custom carpentry, specializing in reclaimed and sustainably-sourced wood. John takes pride in craftsmanship and founded Bien Hecho Academy in 2014 to share his woodworking expertise with students of all ages and backgrounds.